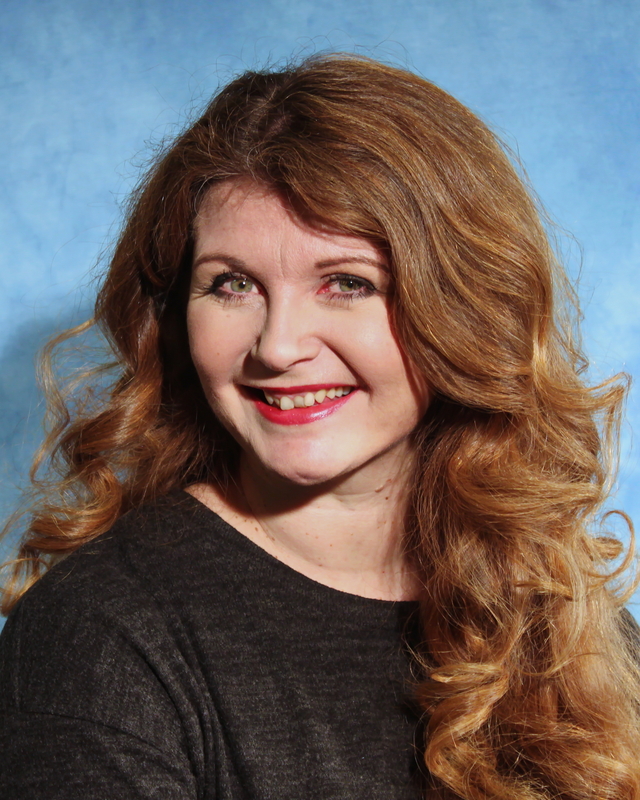 Fiona Main has been acting and singing for over 30 years in Edinburgh, Fife and beyond in plays, opera, operetta, musicals and even pantomime! In well over 80 principal roles, favourites include Anna Glavari in Franz Lehar’s The Merry Widow, Rosalinda in Johann Strauss’s Die Fledermaus, Desirée Armfeldt in Sondheim’s A Little Night Music, Mad Margaret in Ruddygore and Katisha in The Mikado. For 10 years she sang in the ‘Hail Caledonia’ Scottish Cabaret with tenor Alan Borthwick, has made several guest soloist appearances with the Edinburgh Palm Court Orchestra in the Queen’s Hall, and regularly performs at the Harrogate International G&S Festival. Last year she decided that the time was right to set up her own theatre company where she could not only perform but also fulfil her long-held directorial ambition! ‘Threepenny Theatricals’ opened in January 2018 with a wonderful play by Rose Heiney called Elephants, which received 4-star reviews. Fiona has most recently performed as Mrs Scott in the world premiere of Alexander McCall Smith and Tom Cunningham’s operetta The Tumbling Lassie and had fun taking on the role of Dogberry in the Edinburgh Graduate Theatre Group’s production of Much Ado About Nothing in the Edinburgh Fringe 2018, which transferred to The Dell Theatre, Stratford-Upon-Avon.